¡ Congratulation to Marianne Schäfer & André Schäfer ! 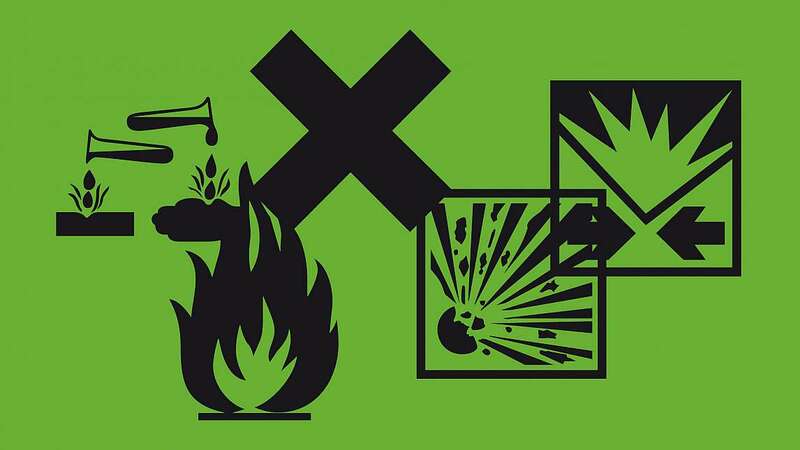 The 33rd DOK.fest Munich celebrates the cinema experience. See nine strong films from the festival programme on five evenings in the auditorium of Deutsches Theater. Only premieres will be presented for this extraordinary occasion. After the screening, the stage will be handed over to the directors and their team so they can present their film in person. The public, international guests and industry representatives will have the possibility to connect with each other at reception events and to round off the evening's viewing in the Deutsches Theater's courtyard. 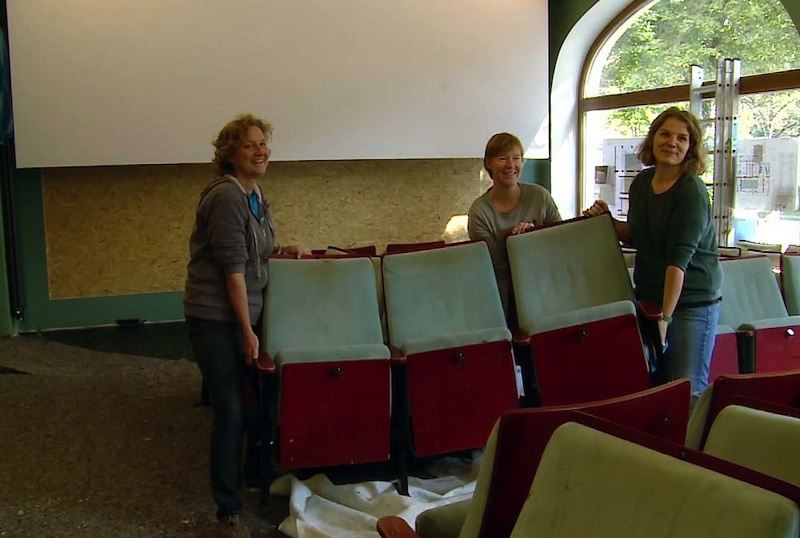 From the late 1970s, under the direction of Sigi Daiber, the MAXIM, one of Munich’s oldest cinemas, became a stronghold of alternative film culture and played a part in the beginnings of DOK.fest Munich. When the end of the venue seemed to be inevitable, four cinema enthusiasts reinvented the MAXIM. The Munich based director & producer Peter Heller tells about it: CINEMA FOR LIFE [MAXIM LEBEN – EIN ALTES KINO ERZÄHLT] More information and pics of the new venue NEUES MAXIM are just one click away. In her films Helga Reidemeister contrasts the inflation of what is factual with the reality of experience: her precise and unerring view of the apparently insignificant reveals the crux of human relationships. The 2018 retrospective presents a cross-section through four decades of her filmic achievements. Photo©2018 DOK.fest Munich. With Vincent Lutz & Christian Dosch (Crew United), Oliver Bätz (team member of FLORIANFILM GMBH), Nicole Leykauf (laudatio, CEO Leykauf Film GmbH), and Daniel Sponsel (CEO DOK.fest Munich). The BR kinokino Audience Award is won by the film that has received the most votes in relation to its audience. TACKLING LIFE by Johannes List was able to get 83 percent of its viewers to vote. A total of 11,352 votes were submitted in the context of the Audience Award, presented by BR Filmmagazin kinokino. 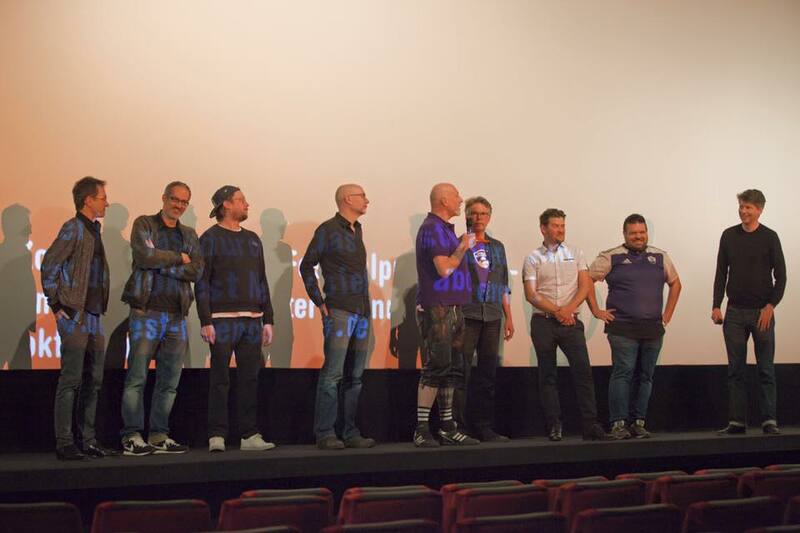 Photo©2018 DOK.fest Munich, Q&A after the screening of TACKLING LIFE by Johannes List, with film crew and members of the BERLIN BRUISERS. The DOK.forum sees itself as a think tank for the documentary film industry and marketplace for innovative projects. This year again we invite you to develop visions and impulses with a diverse programme of panels, workshops and case studies. Urgent media policy issues are discussed as well as technical trends and new formats. During the recent years, the DOK.forum has established itself as a meeting place for the German-speaking industry. This year, the DOK.forum will focus on the future of a highly competitive format – the cinema documentary. We bring together decision-makers and filmmakers in Munich to draw up concrete proposals for action. The DOK.forum programme 2018 for download. 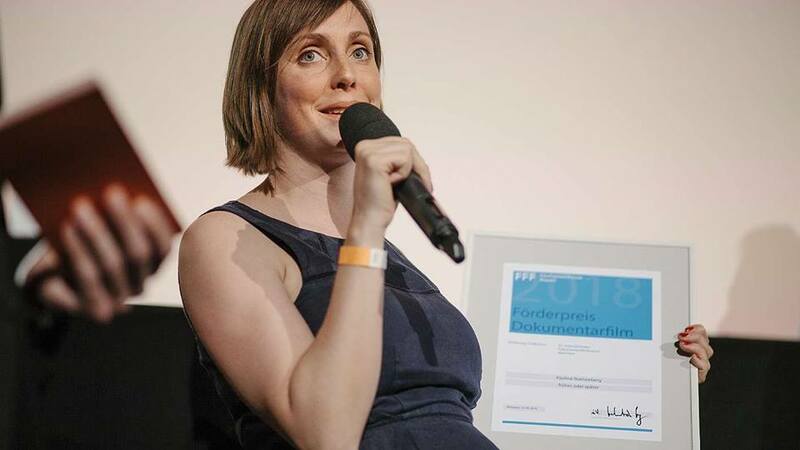 The DOK.forum Marketplace invites the most exciting concepts for documentary film, composition, series, webdoc, VR and interactive media to Munich. At moderated roundtables filmmakers discuss their projects in development with commissioning editors, producers and distributors – in the competition for prestigious awards and fundings. The events focuse on the German-speaking co-production area with special offers for international delegations. The Marketplace Masters Pitch - the only public format of the Marketplace - offers interested guests the opportunity to get an insight into exciting project ideas and the development process of documentary films. Four filmmakers from Latin America are invited as this year's guest delegation. 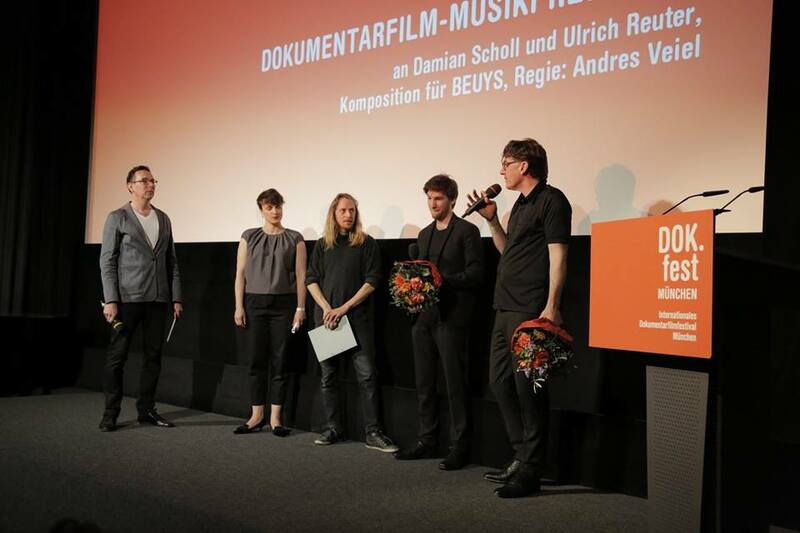 Five teams of directors and composers pitch for the German Composition Funding Prize. The aim is to strengthen cooperation between directors and composers. In moderated roundtable sessions, 25 teams present and discuss their projects with commissioning editors, producers, distributors, sales agents and funders at eye level. Three rough cuts and two finished films from this year's festival programme are presented to distributors and sales agents. Nine students of our partner film schools get the special opportunity to present their projects to important decision-makers in a protected environment. Playground Documentary is a brand new format at DOK.forum, carefully developed for our international industry guests. This year's PLAYGROUNDS sheds light on distribution of documentaries in many different ways. In an informal atmosphere, speakers and audience will exchange ideas, talk about their projects and difficulties and concentrate on new possibilities and solutions. It aims at sharing expert's insights and giving space for an active audience to create visions for documentaries. The sessions will be held in English. Admission is free, please register here. After three intensive days, the DOK.forum Marketplace ended on Saturday, May 5th with 150 international guests, strong stories and newly formed partnerships. In addition to roundtables and open pitches, we were also able to offer curated one-to-one meetings for the first time this year. 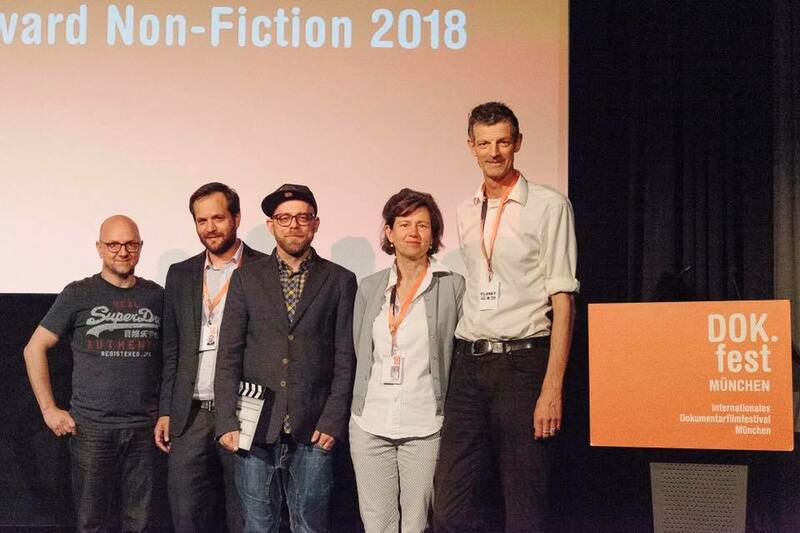 In partnership with Documentary Campus, the international Masters Pitch focused on German and Latin American projects and presented groundbreaking keynotes on the topic "Is TV now VoD?". We would like to thank the participants for their inspiring projects and passionate pitches, the experts for their valuable and concrete feedback and of course our partners who made the ideas and co-production market possible. 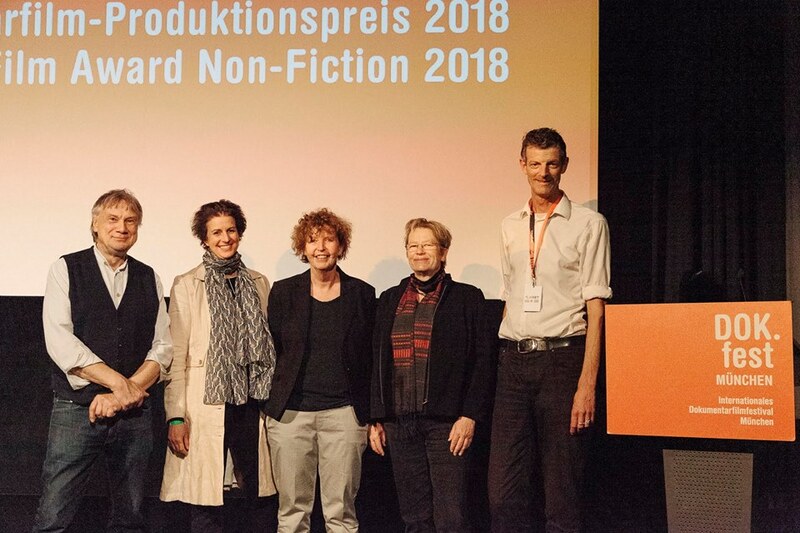 Doc Circuit Montréal, RIDM’s documentary forum, will grant for the first time full festival and industry accreditations to the filmmakers Teresa Camou Guerrero for the film project CRUZ as well as to director Eva Weber and producer Sonja Henrici for IN DER STILLE DER NACHT. Both projects had been chosen for the Marketplace Masters Pitch. The winners will get the chance to attend DCM’ Talent Lab and participate together with their teams in the industry event. Stay updated about all DOK.forum events and follow us on Facebook and Twitter.